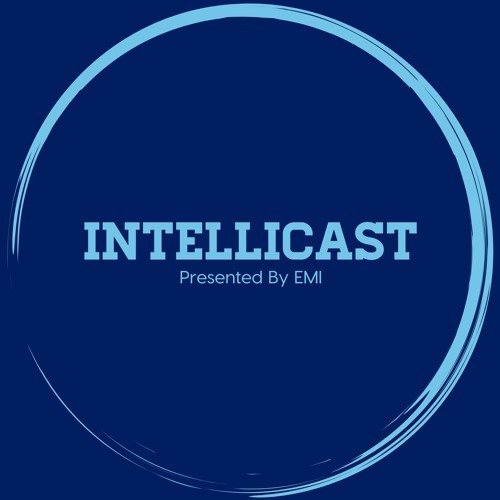 We have a great episode of Intellicast this week! Our guest this week has been talked about a lot on this podcast; Adam has even credit him with helping him getting into the market research industry. We are joined this week by Dr. Aron Levin of Northern Kentucky University. Join the guys as they discuss: •	How Dr. Levin Got Into Market Research •	The Market Research Placement Program (MRPP) •	The Market Research Program at NKU •	A new Mount Rushmore •	A funny story about Adam •	And much more!